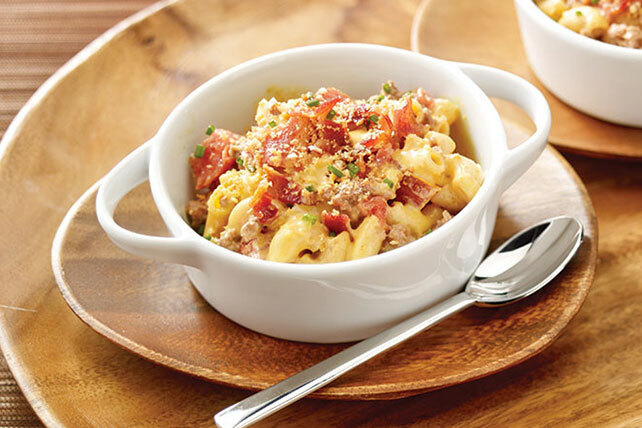 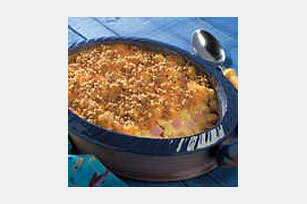 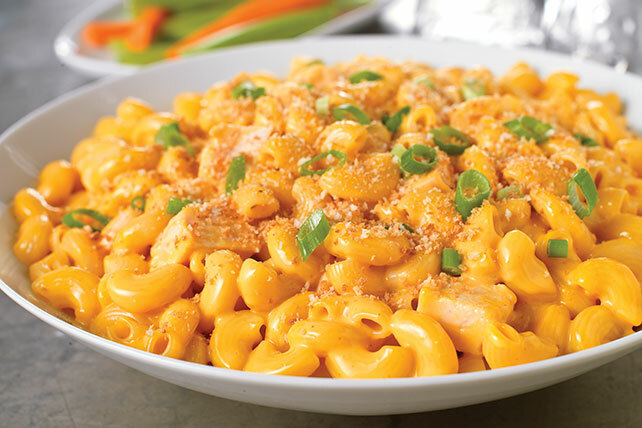 Here's your chance to learn all there is about ooey gooey macaroni and cheese recipes. 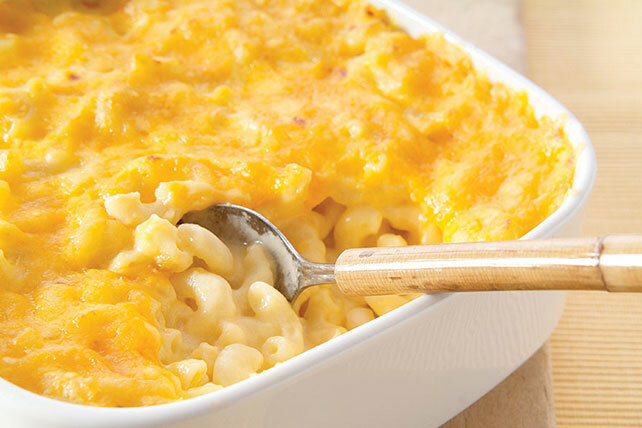 If you never learned how to make macaroni and cheese, here's your chance! 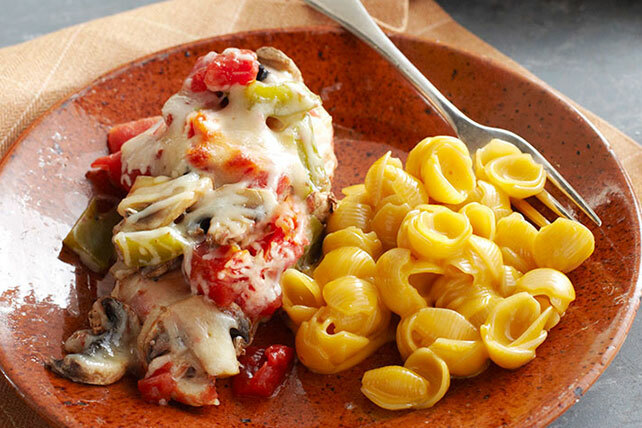 From tips and tricks to pasta do’s and don’ts, we've got you covered. 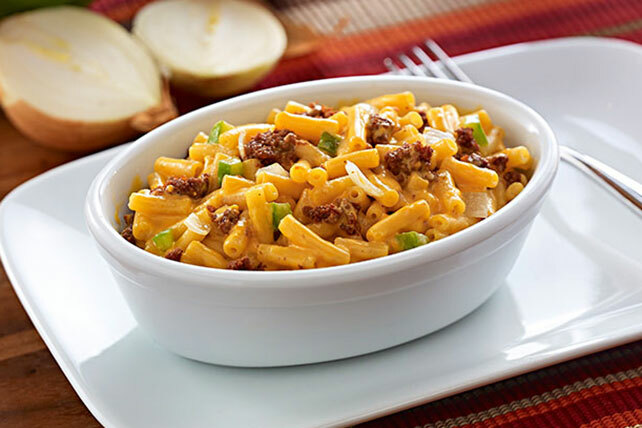 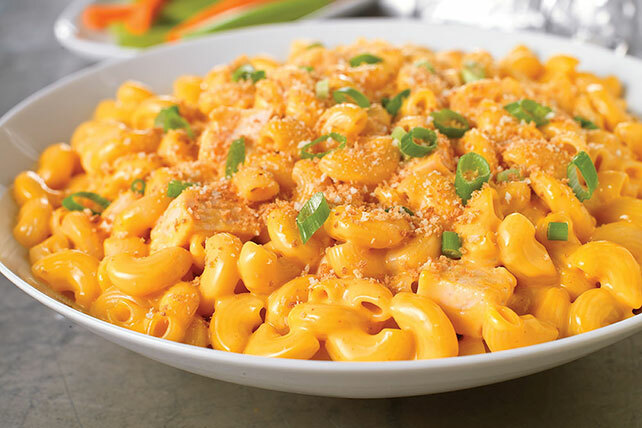 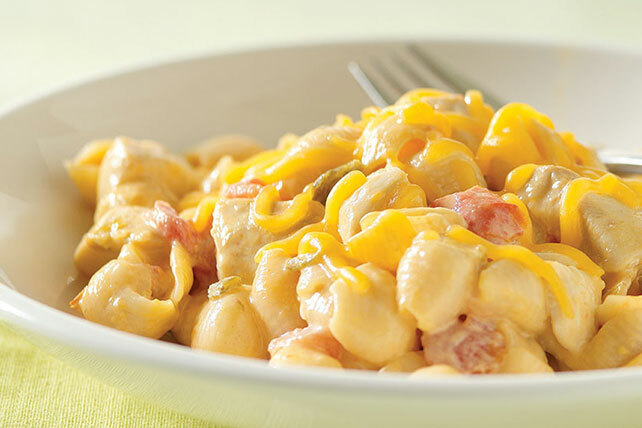 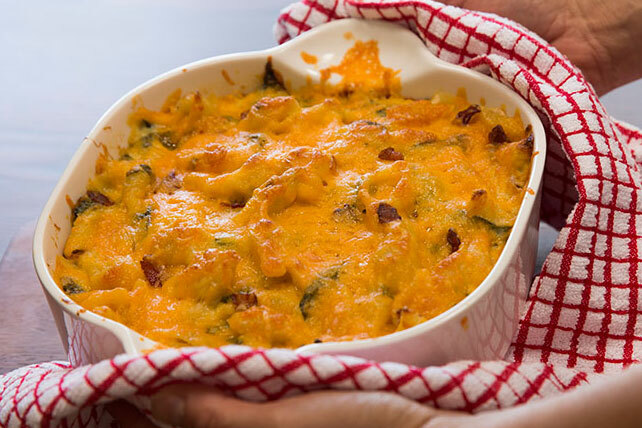 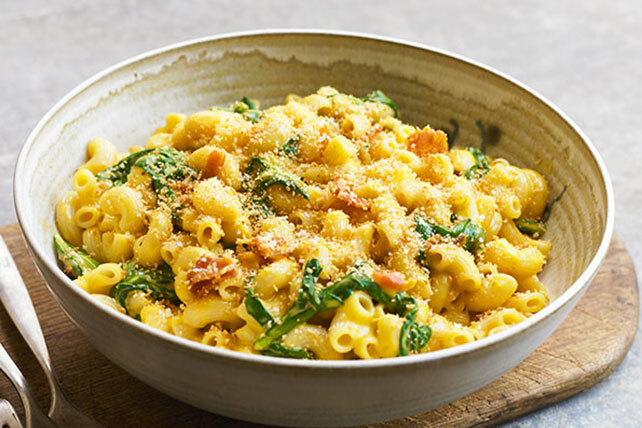 Check out our top-rated mac and cheese recipes—from easy bakes and quick skillets to budget-friendly dishes and kids’ favorites. 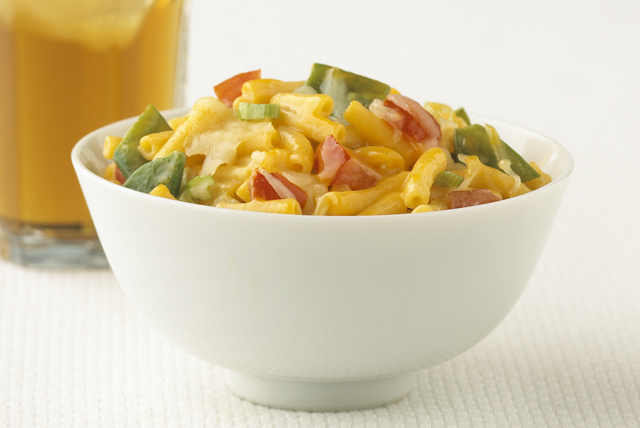 We even have an entire collection for VELVEETA casseroles and an entire collection of Healthy Living mac and cheese recipes. 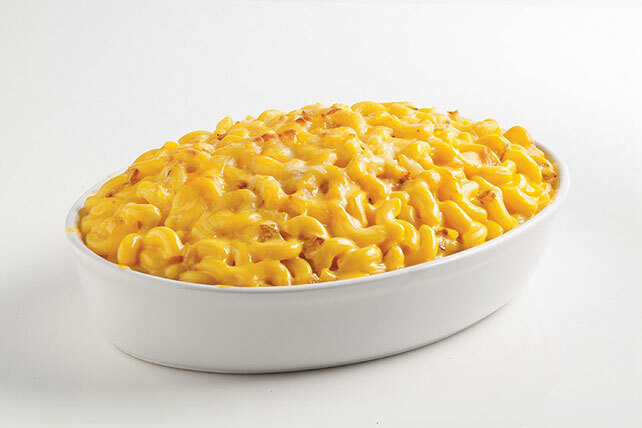 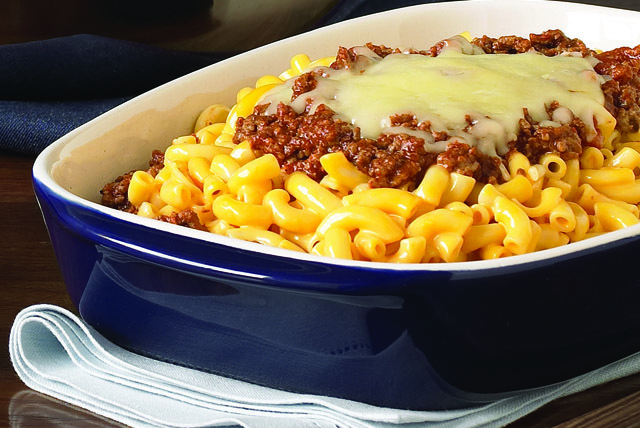 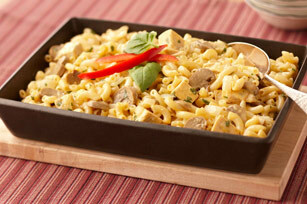 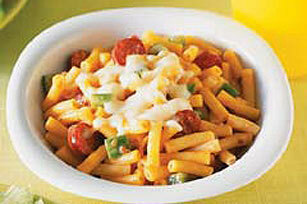 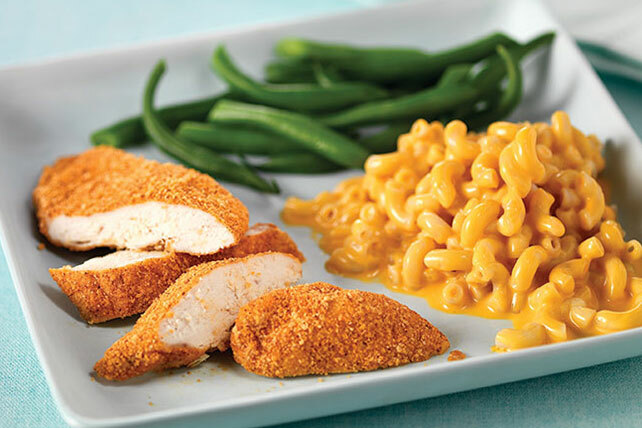 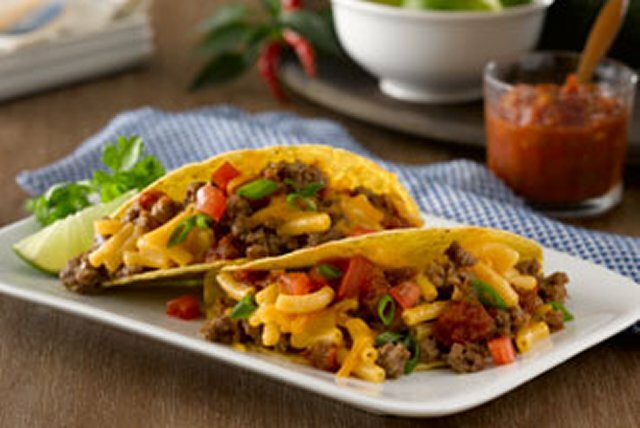 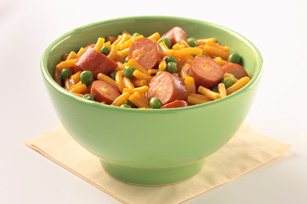 Looking for something cheesy that doesn’t use macaroni? 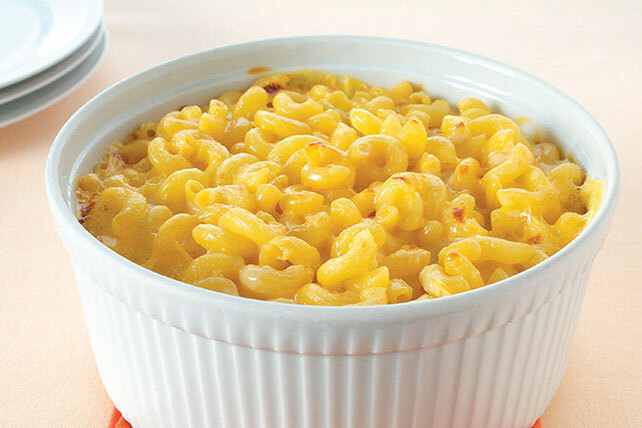 We have that too!